Michael Jackson & Paris Jackson. Michael and his daughter Paris. Wallpaper and background images in the Paris Jackson club tagged: michael jackson paris jackson ♥. 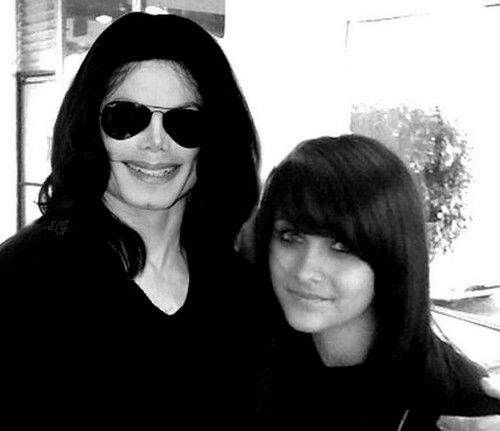 This Paris Jackson photo contains salaming pang-araw, dark glasses, and shades. Photos: I pag-ibig Paris Jackson :) Ok! !